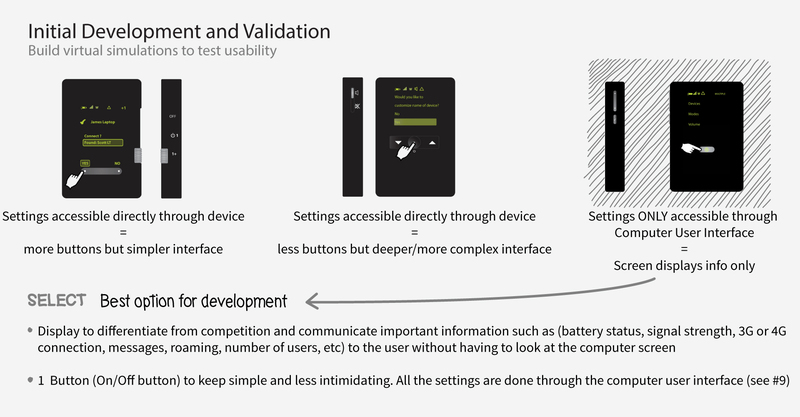 Curious about the process a design team goes through to design and develop a product like the Sprint Overdrive 3G/4G Mobile Hotspot? 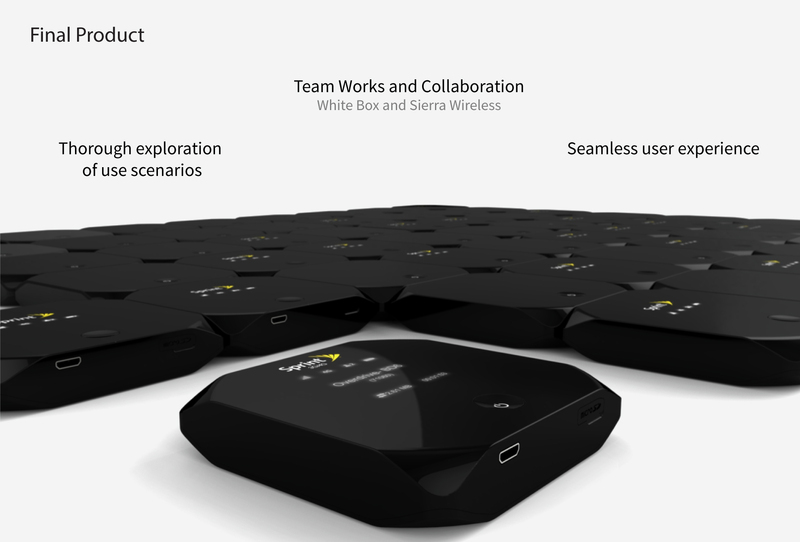 White Box Design’s product development process in collaboration with Sierra Wireless is below. VISUALLY: Look like new technology, not look like another router and/or MP3 player and look valuable and iconic. USABILITY: Be a great user experience, require minimal steps to perform desired functions, be able to unpack and use immediately (without the need for instructions or manual), be able to easily customize the settings and be able to operate virtually. TECHNOLOGY: Be cost effective to manufacture. Build on the success of others, research what has been done, what is working, want is not. Explore all possible product interface scenarios at a high level. Explore and investigate issues like: having a display, display size, button functions, number of buttons, on/off switch or button, indicators, etc (NOTE: These would be used with user interface on computer). Take the best use scenario options (see item #3), further develop them and produce virtual simulations of each. This allows users to test out the high-level user interface architecture early in the process. From this process the single button interface with a display was selected for development as it made the product less intimidating and simpler to use. 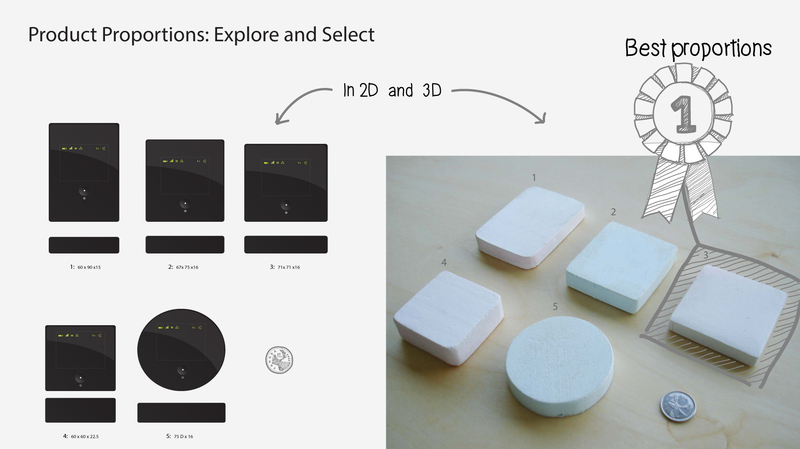 Initial exploration on proportion and shape including 2D renderings and 3D foam massing models. From this we determined a square shape better communicated the multi directional modem function (vs a rectangle that looked more like another MP3 player). Thinness was also going to be key, thinner profiles that had a larger footprint were preferred over smaller footprints that were thick. To focus our creative exploration, it is important to develop a visual design language strategy. This is a collaborative process with the client. For the Overdrive, the strategy was to make the product look iconic, simple and contemporary. With the proportions decided, we explored a range of solutions that would make the product inviting and unique. As it was one of the first hotspot products it needed to establish a new visual for this product category and not look like any existing product (i.e. MP3 player, mobile phone, etc). It also needed to look like a portable router! The key features in the design are the jewel like form, the beveled corners and the hidden display. The latter provides and element of surprise when the product is turned on. This also provides the clean and simple desired look as the display does not become another element of the product. 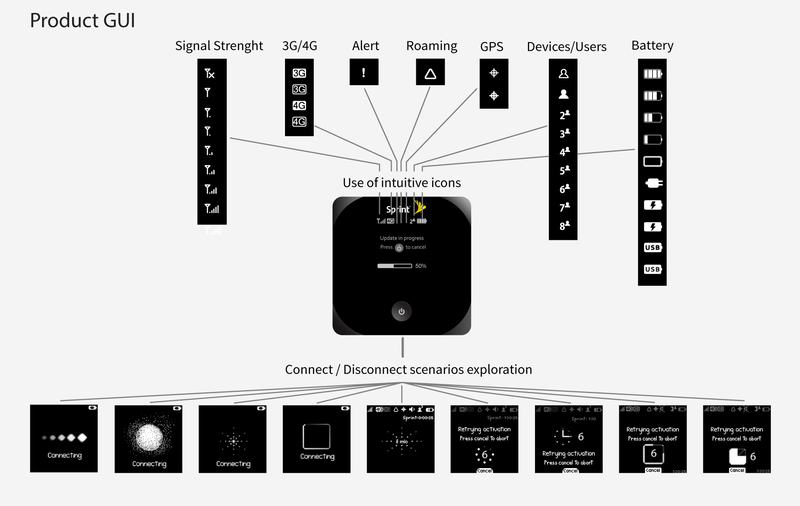 The icons and information on the products display needed to be designed and developed (along with the Computer Graphic User Interface – see point #9). This includes which icons were required, their position, what should they look like, different states for each. To clearly communicate the design intent, each state was illustrated and animated to validate the design intent and show critical details like speed. The main user interface for this product is accessed via your computer and is a web base interface stored on the Overdrive. Therefore, it requires no downloading of software (a common frustration). This interface was designed to mimic and represent the product so the user would not have to learn two separate interfaces. A virtual image of the product is the key element and it communicates the same status and information as the product. This allows the product to be stored away and the user still has full control from their computer. When the user scrolls over the icon on the virtual product it highlights the corresponding icon and description (on the left). By selecting these, a box with further information pops up. 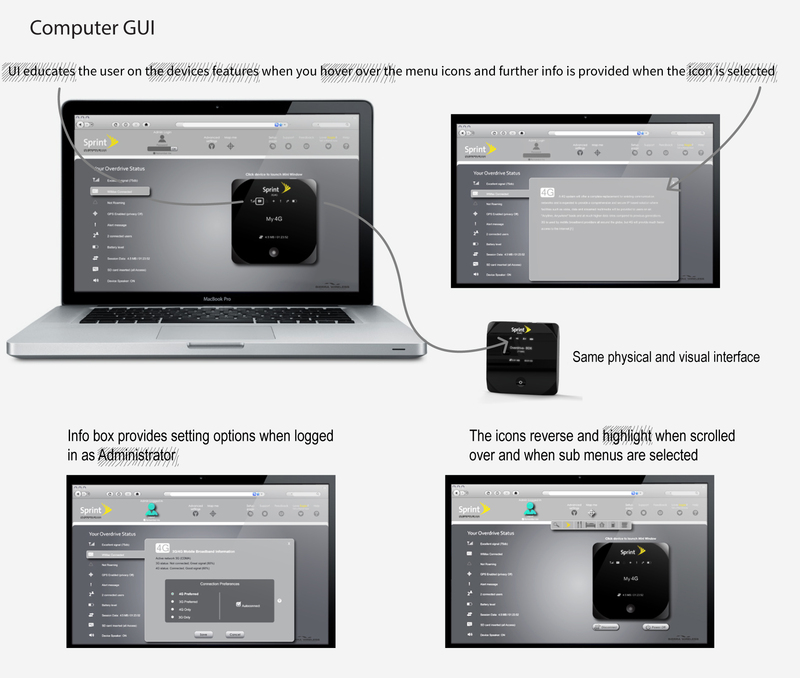 One of the key design features of the GUI was the “Mini Window”. 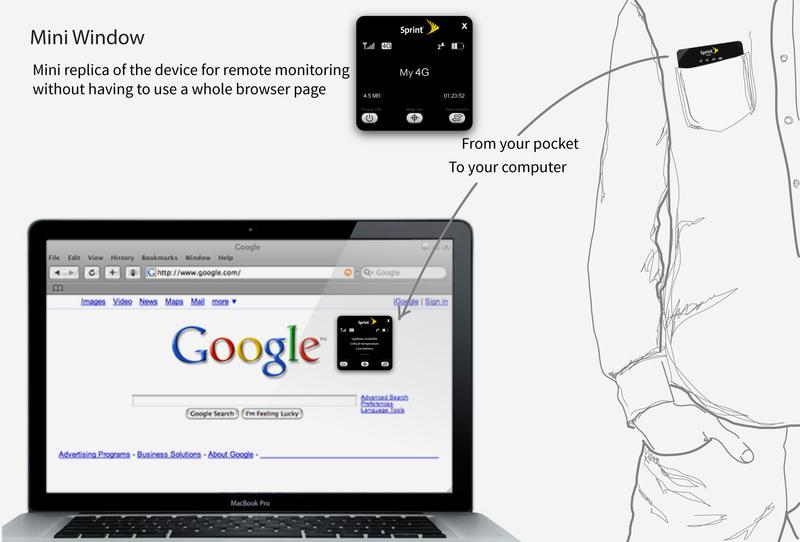 This is a small virtual replica of the device and provides all the same status information and controls as the device. 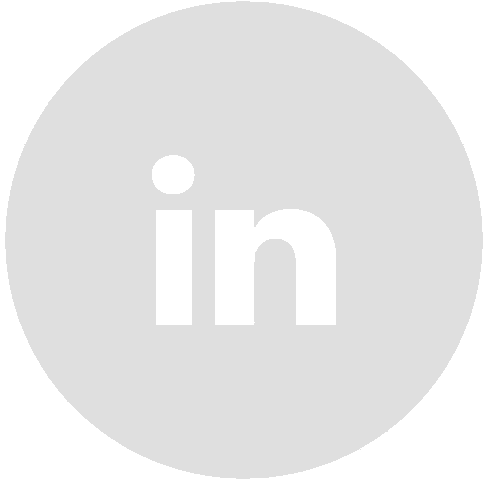 This feature allows the user to close the large browser style window and just have this small window on their desktop. This feature also allows the user to store the device away but still have full access and control, without blocking the others windows on your computer. This product has been as great success, sales have exceeded expectations and it has become an iconic Mobile Hotspot device (for feedback on success see related blog Overdrive 3G/4G gets rave reviews). The key element to this great success is the holistic design approach and process that enabled the design team to: explore use scenarios early in the process & determine what would truly work; having the same team design the physical product and users interface, so they were an integrated, seamless and pleasurable experience for the user. For more information on Overdrive see White Box Design’s related blogs (Match Made in Heaven, 94% of users recommend Overdrive, Overdrive 3G/4G gets rave reviews, Sprint’s Overdrive 3G/4G Launched at 2010 CES ) or Sprint or Sierra Wireless.